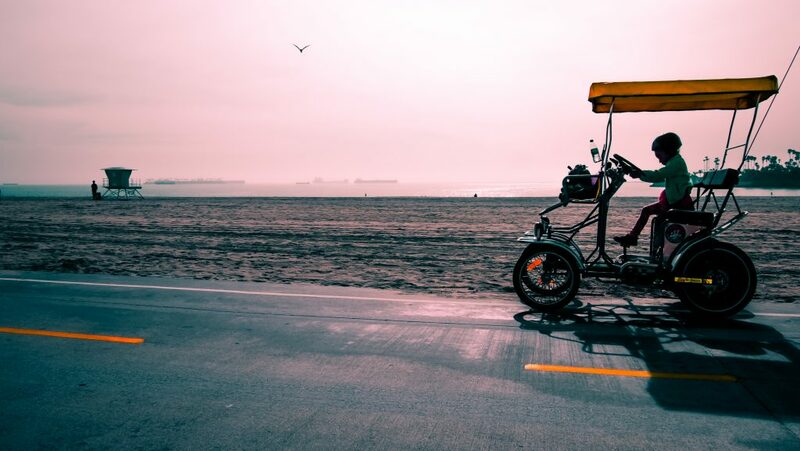 Luxurious beaches and sunny weather of Long Beach, California, attract many people, so if you are also planning to become a resident of this renowned area, probably you will need services of the experienced Long Beach movers. The only right decision, in this case, is to turn to a reliable relocation company. You will prevent yourself from wasting your precious time on the research of the market, types of services required and get all the necessary help in one place. "California Movers" is a moving company in Long Beach that offers its clients a number of benefits. Looking for cheap movers in Long Beach you will be surprised by our affordable prices without any hidden fees. We are a licensed moving company that hires only experienced and well-trained movers to guarantee that they will cope even with heavy cargo quickly and carefully. Our dedicated piano movers in Long Beach are very friendly, helpful and executive, so our clients are always satisfied with their skillful assistance. No need to be stressed! Our experienced team can help you with your piano! Our responsible movers can transport your aquarium without any damage! Our professional movers make relocation as smooth as possible for every member of your family! California state is one of the biggest in the USA, but it has never been an obstacle for our moving team. We perform relocation services at any distance. You can ask for our help if you need to transport your things from any A to B point, even if they are located on the opposite sides of the state or behind the corner. 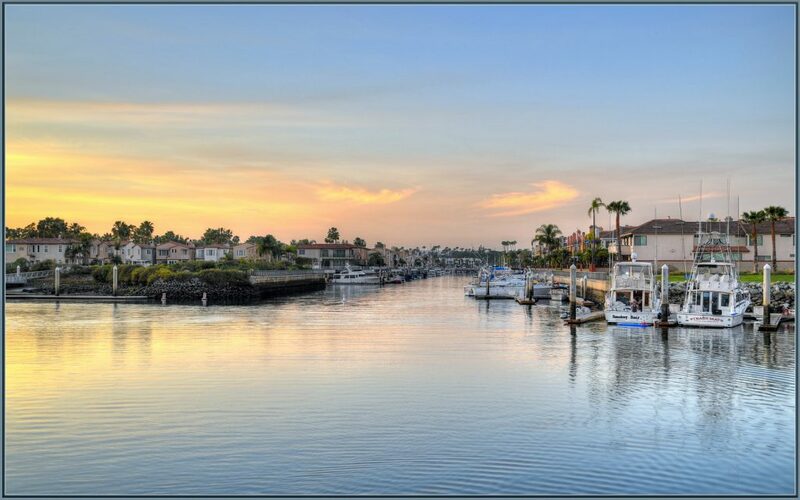 Moreover, our team of Long Beach movers consists of people who live in this state, so each of them knows the area to the smallest details and will never get lost paving the way to your new home. In addition, ordering our services you support the local community and help us to improve our work. It is a widely known fact that relocation is connected with many unexpected situations. Poorly organized moving results in lost items, thefts, and multiple damages. Our local movers in Long Beach have enough experience to manage the relocation process at a very high level and deliver all your valuables timely and securely to the final destination. Moreover, all the relocation process is insured so you will not lose a single dollar collaborating with us. Relocation is the process that is experienced both by physical parties, small firms and even huge companies. Our company deals with both residential and commercial moving taking into account the peculiarities of each process. Time is very important both for ordinary people and businesses, so our staff organizes the relocation within the minimal timeframes. We have professionally equipped trucks with lift gates to load even oversized objects like pianos, pool tables, machinery or appliances carefully and safely. The movers of our company can disassemble things if required and assemble them after the delivery. They are provided with all the necessary tools and materials to offer you top-notch moving experience. There is no sense in doubting whether you can afford to hire Long Beach movers or not. Call our customer support right now and we will provide you with a free quote. Our representative will arrive at your address, make up a checklist and generate the estimate of all the relocation cost personally for you! Easy in communication, comfortable to work with, competitive rate and really friendly moving team. Every guy was so nice and kind with wonderful sense of humor, so we felt really relaxed. They did their best with wrapping and packing, so none of our belongings were damaged. And that was all we needed. Thank you for your responsible attitude and wonderful move. Totally recommended! The team was fast, friendly, extra polite and respectful. What is more, they did their best to be careful with all my stuff, and I so appreciate it! I didn’t expect such an efficient and hard work. So definitely recommended for anyone! Also, I was glad that there were no hidden fees, cause this kind of stuff always spoils the impression. So! I would definitely recommend California movers for anyone looking for a superb service.